May 21, 2013 May 21, 2013 Wallace Bishop I.N.H.C, C.N.C. Fiber does many great thing for us. I believe that fiber should be a part of everyone’s diet. There is no question that fiber from low starch plant foods is a vital part of a healthy diet. A diet rich in vegetables, fruits, legumes, nut and seeds is rich in fiber and offer an abundance of vitamins, minerals, enzymes, essential fatty acids, antioxidants and additional phytonutrients. The average American is only getting 1/3 of their minimum daily fiber requirements. Maybe its one of the contributing reasons there is so much obesity, disease and illness in our great country. Some fibers act as prebiotics providing food for the good bacteria in our gut. The subject of fiber intake and weight loss has mixed opinions and studies are not conclusive in either direction. However, the studies tend to more strongly support the premise that the increase of fiber in the diet does increase weight loss potential, a reduction of cholesterol, improve the management of type 2 diabetes cut the risk of heart disease and some cancers. There are two types of fiber in our diet; insoluble and soluble fiber. Both are non-digestible and provide no caloric energy that is either burned as energy or stored as fat. Soluble fiber is soluble in water, swells absorbing water becoming a gelatinous substance in our gut during the digestive process. It is soothing to the digestive tract and binds with fats helping to lower cholesterol and triglycerides and slows down the absorption of sugars, thus lowering blood sugar levels. Soluble fiber may help with diarrhea and constipation. Insoluble fiber helps with constipation and keeps the digestive tract clean by move the digestive process along. Both types of fiber are filling providing satiation leading to lower calorie consumption. However it is important that those looking to lose weight follow a lower glycemic diet that is higher in fiber. Fiber sources in the diet should be from low starch vegetables, fruits and legumes. The only negative to fiber intake is increasing the intake too quickly. Increasing their fiber intake too quickly can cause bloating, gas and potentially loser stools. 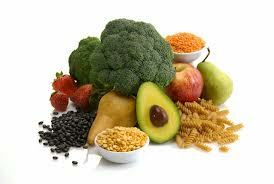 It is very important that individuals who have been following a lower fiber diet increase their fiber intake slowly. Fiber from healthy food sources can be an aid to weight loss and promote health. It is recommended that individuals have a minimum fiber intake of 25 to 35 grams daily. The best fiber sources or low starch vegetables, low sugar fruits, beans, lentils, nuts and seeds. Whole grains provide fiber but can be higher in glycemic values. The best sources from grains are found the the bran and germ such as rice bran and germ. Fiber supplements can help but food sources provide the fiber and nutrients in one beneficial package and are therefore preferred. Vive is the ultimate whole food, fiber, nutrient, antioxidant food! To summarize; fiber is filling, satiating, soothing, cleansing, removes bad fats, slows blood sugar absorption, provides food for our healthy gut bacteria, makes some nutrients, reduces the risk of hearrt disease and some cancers. 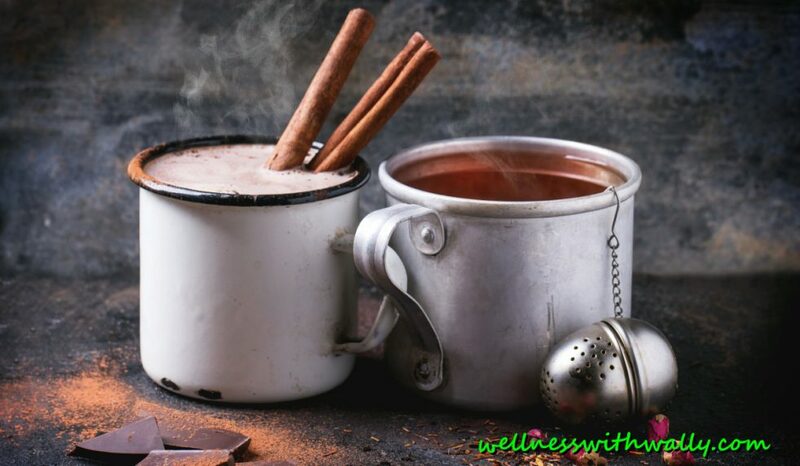 Previous Post Organic Foods vs Commercial Foods, Does It Matter to Your Health? Next Post Are You Building Healthy Children? We absolutely love your blog and find nearly all of your post’s to be exactly what I’m looking for. I wouldn’t mind producing a post or elaborating on most of the subjects you write regarding here. Again, awesome website!